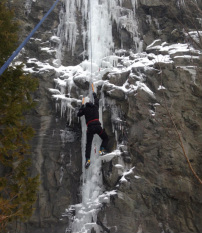 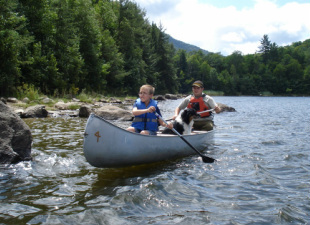 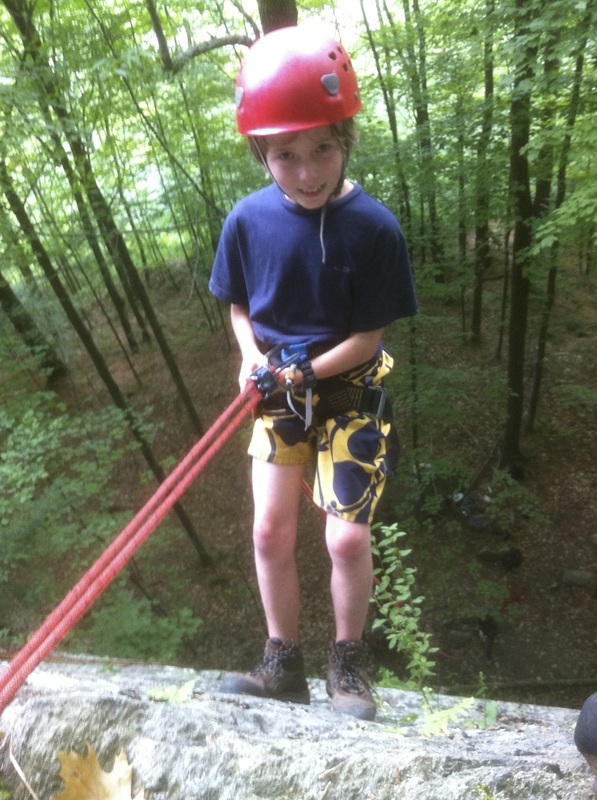 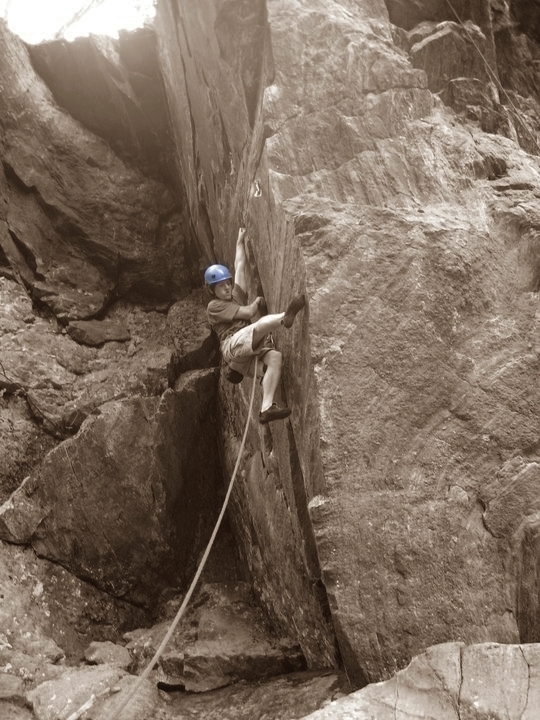 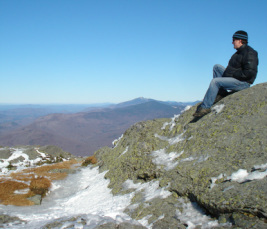 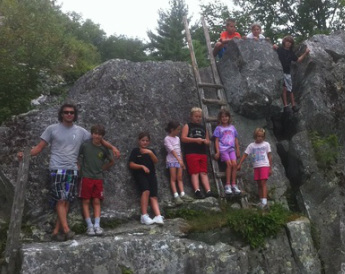 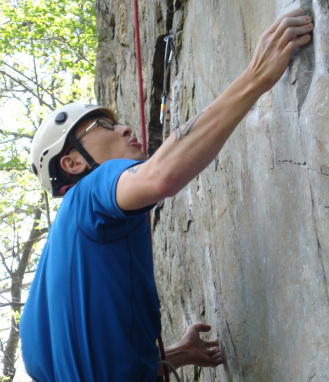 Our Adventure camps are a day camp that returns to Green Mountain Rock Climbing Center with the exception of an overnight in the field on Thursday night. 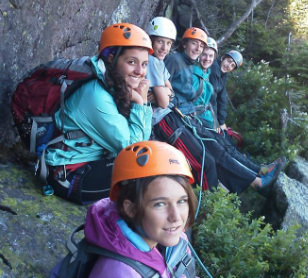 Our expedition camps are a great way to build on skills by fully immersing yourself (or your child) in the beauty of the outdoors. 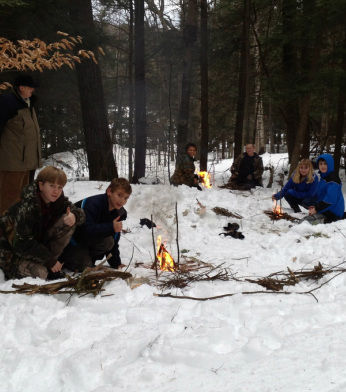 these expedition style camps are self sustained in the field, and only when needed are resupplied by our GMRCC staff.